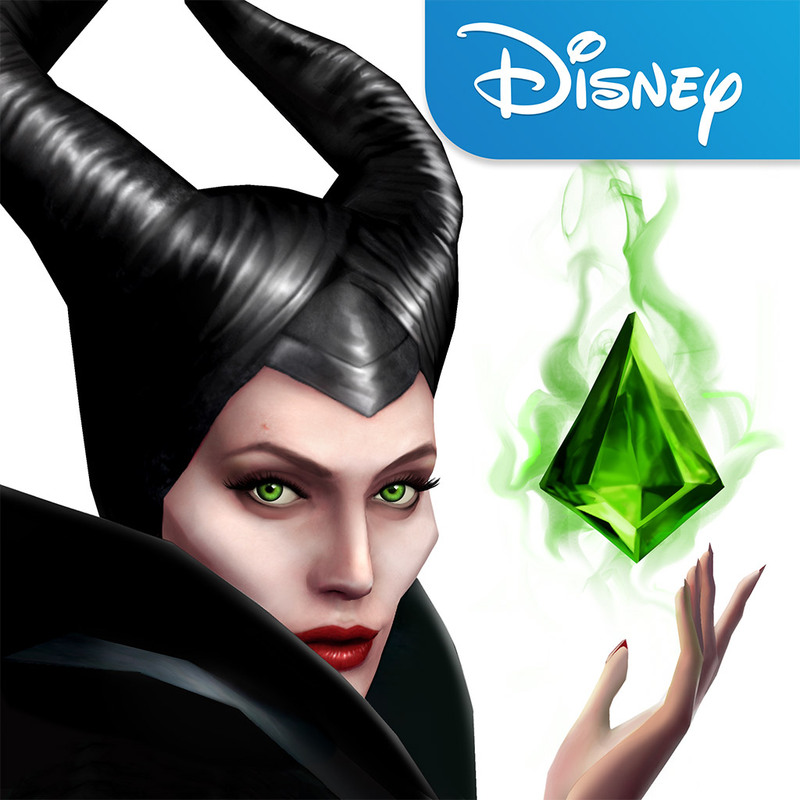 From the creators of Disney's #1 hit game Frozen Free Fall comes an all-new match 3 puzzle-adventure, Maleficent Free Fall! Inspired by Disney's epic live-action film Maleficent, you'll embark on a spectacular journey with exciting and challenging objectives like you have never seen before! A DARK TWIST ON MATCH 3 Switch and slide the board of enchanted gemstones to create matches of 3 or more as you trigger cascading combos and conquer original objectives! EVIL HAS A BEGINNING Begin your first chapter as young Maleficent, journey through the map to explore the untold story, unlock her raven, Diaval and discover MANY other mysterious surprises! THE POWER OF MALEFICENT Cast Maleficent's green magic to instantly vanish the same color gemstones, call upon Diaval to swoop down and rearrange the board, or cast tendrils of thorns to clear entire row and columns! Unlock more unique power-ups along the way and experience Maleficent's fierce desire for revenge! Comments: Requires iOS 6.0 or later. Compatible with iPhone, iPad, and iPod touch. This app is optimized for iPhone 5.